If you are serious about your business, you’re going to need to focus on your online marketing. This is necessary if you want to keep finding new customers (and make your other customers return). Luckily for you, it is easier than ever to get your business in front of as many potential customers as possible. Online marketing, blogging, and social media marketing allows even the smallest business owner to have a chance to meet more people. That being said, you are going to be competing against local businesses and those from all over the world. Because of that, the content that you write and put online is more important than ever. 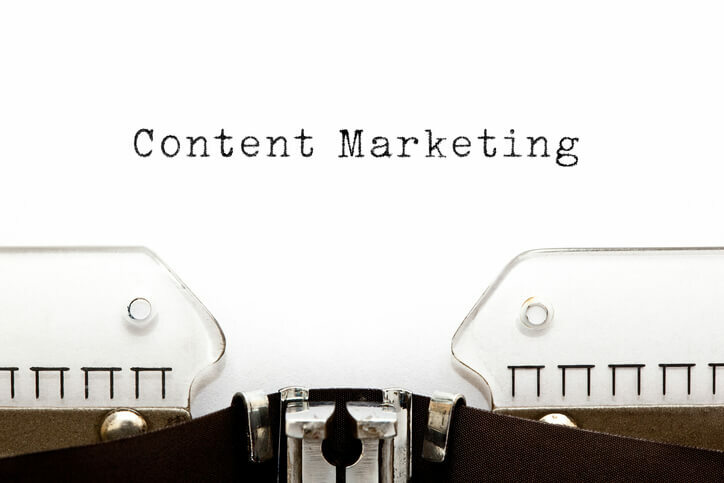 Here are some reasons why your content is so important. Good content will engage your readers and bring them back for more. If you are constantly putting out content that is boring, your readers won’t even finish reading it! They will go to the next website to find the information that they need in a way that they like. On the flip side, if you put out good content regularly, you will start to build up a group of readers who can’t wait to read your next piece. This can only help you to grow your business. It gets potential customers to trust you. People are very careful about who they do business with these days. In fact, they need to find a level of trust with a person. One way to gain that trust is by publishing quality content regularly. People are going to start to trust you and decide that they may want to buy your products or services because they truly believe that you know what you’re talking about. They can do all of this simply by reading the words that you are writing. It puts you above your competition. Though most business owners know how important good content is, not everyone is making it a priority. If you decide to publish good content regularly, you are going to stand out against all the other businesses who don’t. People are more likely to buy products and services from those businesses that offer helpful advice. If you want to be that business, you need to make your content a priority. Good content is essential for SEO purposes. Search engine optimization, otherwise known as SEO, is necessary if you want to get your business in front of as many people as possible. One way to do this is by putting good content out there. The search engines notice websites that are constantly changing and adding blogs. They also notice when people spend significant time on the site. They are more likely to send people to those sites than one where nobody finishes an article. It is equally important to remember that no matter how great your piece is, if nobody can find it, nobody will read it. For this reason, you need to focus on search engine optimization and keywords in order to excel in online marketing. By using words that the search engines are looking for, your content will be higher up and more likely to be read. Then, once they are there, it is your job to engage them so that they read the whole piece (and some of your other content, too)! Then, you can work on giving them advice and helpful tips so that they want to buy your products and services! Contact us for all of your online marketing needs. We will be glad to offer our expertise to help your business grow.